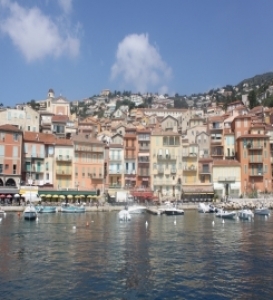 French Rivera is the area of Mediterranean coastline of the southeast of France. for it's fabulous resorts that appeal to the rich and famous from all over Europe. It is often referred to as the playground and vacation spot for stars and royalty. Its largest city is Nice but also well known for cities such as Cannes, where the famous film festival is held, Antibes, Saint Tropez and surrounds the principality of Monaco (Monte Carlo) There are many gorgeous little villages along the French Riviera such as VillaFrance. The Monaco Grand Prix continues to attract thousands of visitors each year as it has since 1929. 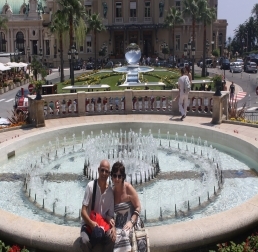 Monte Carlo is known as the playground of the rich and famous attracting Movie Stars and Royalty on a regular basis. 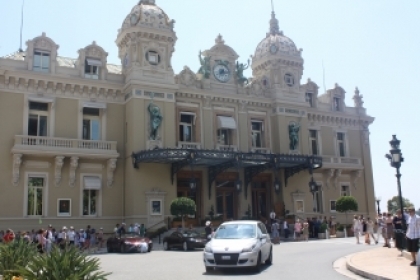 Monte Carlo is voted as one of the best holiday destinations in the world. Check out the other holiday destinations that have been voted the best holiday destinations. Situated in the heart of the French Riviera in one of the most pictuesque locations in Europe, Nice is nestled between the Alps and the Mediterranean Sea. With a perfect microclimate all year round . 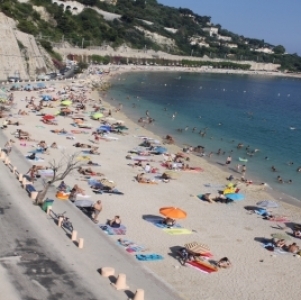 Nice has mild winters and beautiful summers which due to the sea breeze never gets too hot. If Nice is your next holiday destination you won't be disappointed with its trendy, cheerful and bustling personality and its dynamic passion for the culture and arts, there are lots of surprises in store for everyone. Let us know what you thought of Nice where you stayed and what was your favourite restaurant.